Olympian Chloe Kim & Conservationist Bindi Irwin Are Getting Their Own Barbie Dolls! | Bindi Irwin, Chloe Kim | Just Jared Jr. This is super cool — Chloe Kim and Bindi Irwin are both getting their very own Barbie Dolls! The 17-year-old Olympian and 19-year-old wildlife conservationist are just two of the many inspiring women who will be immortalized with their own Barbie, just in time for International Women’s Day. Barbie is honoring 17 historical and modern-day role models from around the world as part of the Shero program, which honors women who have broken boundaries in their fields and have been an inspiration to the next generation of girls. Others who will also have their own Barbie include NASA Mathematician Katherine Jackson, pilot Amelia Earhart, ballerina Yuan Tan, and artist Frida Kahlo. 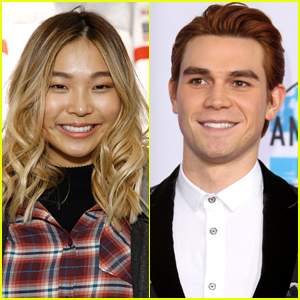 Chloe Kim Wins Blimp at Kids' Choice Sports Awards 2018! 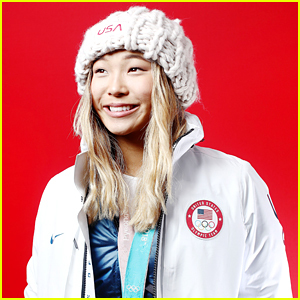 Chloe Kim Hits Sports Illustrated Fashionable 50 In The Cutest Jumpsuit! 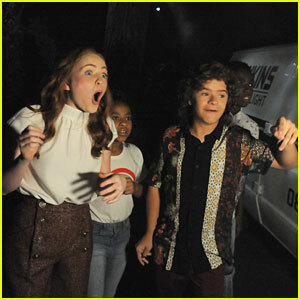 Chloe Kim Braves the Heat at Coachella 2018! Chloe Kim Photobombs Fans & Finds Out She's on the Cover of Kellogg's Corn Flakes - Watch!